8 oz. Blue Dahlia, Hot Summer Night, and Key Largo lotions are on sale. Get one of each and still save! We love a good sale and are excited about this one. Through March 31, three of our favorite 8 oz goat’s milk lotions are 50% off! How good is this deal? The sale price is lower than the 4 oz. lotion regular price! Stock up now! Blue Dahlia is an energizing blend of spearmint and eucalyptus. One of our customers uses it to help her get through the weekday slump, and another uses it on her feet after a long day. Hot Summer Night is a walk in a summer garden. Let the hints of honeysuckle and jasmine take you away from the stress of the day and into a quiet, beautiful place. And speaking of getting away, how does a trip to the tropics grab you? Key Largo Goat’s Milk Lotion is delicious blend of mango and papaya that soothes the skin and pleases the senses. All of our lotions are paraben- free, color-free, and never tested on animals. Oh, and the bonus? Every order received in March receives a sample of our shea butter. Unrefined shea butter is an amazing moisturizer on its own or as an ingredient in soaps, lotions, and body butters. Jump on this deal before time runs out! 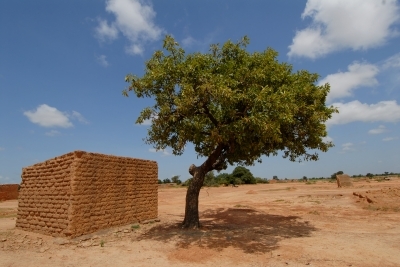 Presenting the Shea Tree. Gorgeous, isn’t it? We use shea butter in our body butter, goat’s milk and vegan soaps, and lotions because it is an amazing mositurizer with healing properties. 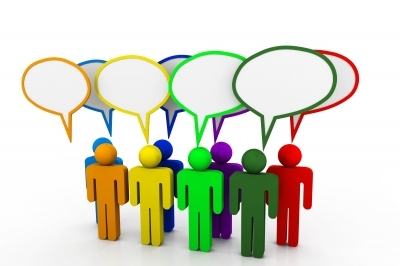 Join us on G+! Chat with us there, too. We get giddy when we work on new products, and practically dance around the room when we introduce them to our customers. We’re still bouncing around about the new items we announced back in January! But we’ve turned the music back up for another dance party in celebration of our new coconut milk vegan soaps. We wanted to offer soap to our vegan friends that had the same benefits of our goat’s milk soaps, so we went to work. Coconut milk is moisturizing, has antibacterial properties, and can sooth dry, irritated skin. 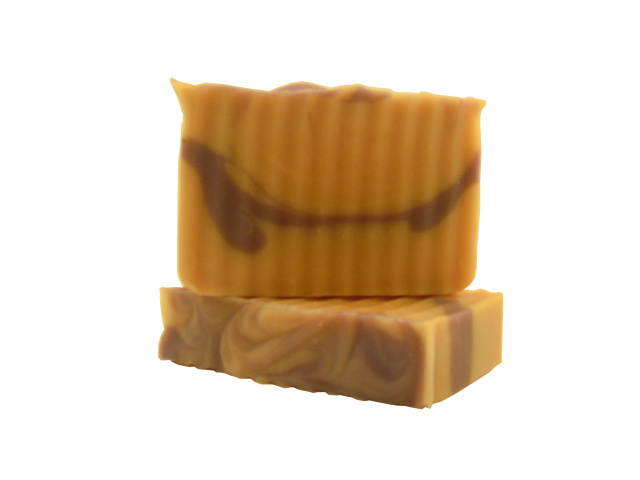 One of our customers tested a bar and says it helped her psoriasis and eczema symptoms. And like our goat’s milk soap, the coconut milk soap is fresh – we crack open the coconuts and make it ourselves. 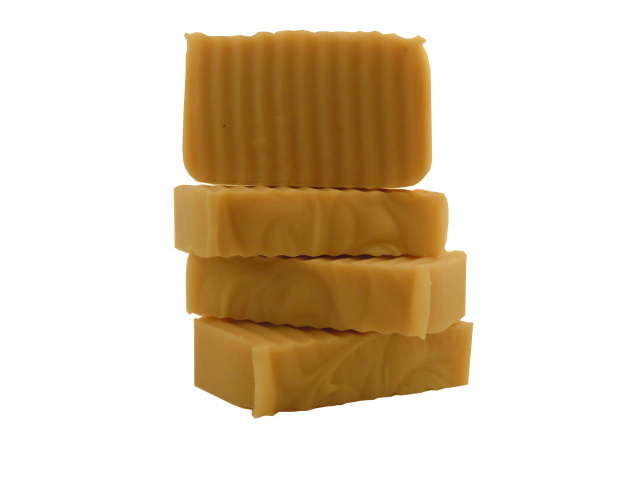 Our coconut milk soaps are available in bars and loaves. Those looking for an unscented bar look no further than Kon Tiki. This moisturizing bar is perfect for any member of the family and has no added colors or fragrance. Lavender lovers rejoice because we have a vegan variety for you, too. If you have a request, contact us for pricing and availability of a loaf in your favorite fragrance. Vegan or not, give these soaps a try. Your skin will thank you. We combine the ancient healing properties of the Dad Sea with essential oils to create beauty treatments combining the best of today and yesterday. The Dead Sea is a sight to behold. It is the lowest point on earth and has the highest concentration of salt in the world. The Dead Sea is known to have healing properties and people come from all over the world to breathe in the unpolluted air and dip in the healing waters. At Noir Naturals we believe in stepping back in time and doing things the way our ancestors did. This time we’re going back to the days of Pharaohs! Dead Sea salt and mud are known to reduce stress, moisturize dry skin, and heal skin conditions such as acne, eczema, psoriasis, dermatitis, scabies, and seborrhea. Instead of taking the long trip to Israel, take a trip through or catalog to find your beauty treatment. After all, Cleopatra was considered one of the most beautiful women in the world and the Dead Sea was on her list of places to be. 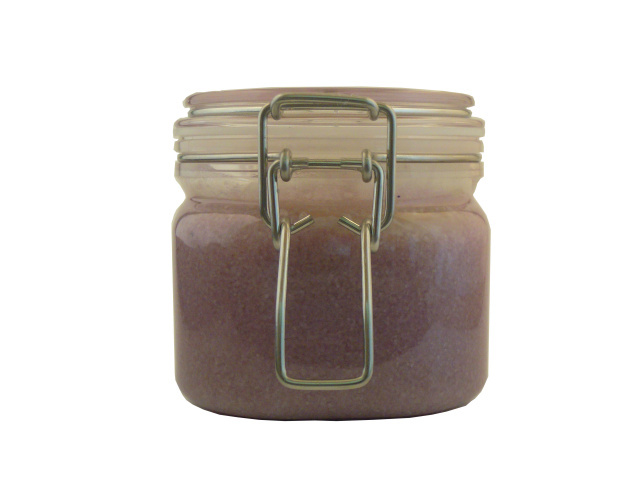 Our Dead Sea Salt Scrubs are full of healing energy and will leave your skin smooth, soft, and rejuvenated. It’s available in 8 oz. and 16 oz. sizes and in Lavender, Suspicion, Key Largo, Sunday Calm, and Carnival fragrances. Use them when you don’t have time for a long soak but want to experience this ancient sea’s healing properties. When you have time for a long soak, our Dead Sea Salt Bath Treatment is the way to go. Sit back and relax as the warm water and treatment mingle to heal and detoxify the skin and pores. The soak will also help eases the stress of the day and help you relax and unwind. Choose from the additional relaxing properties of Lavender, cast a love spell with Suspicion, or keep it unscented with Age of Innocence. 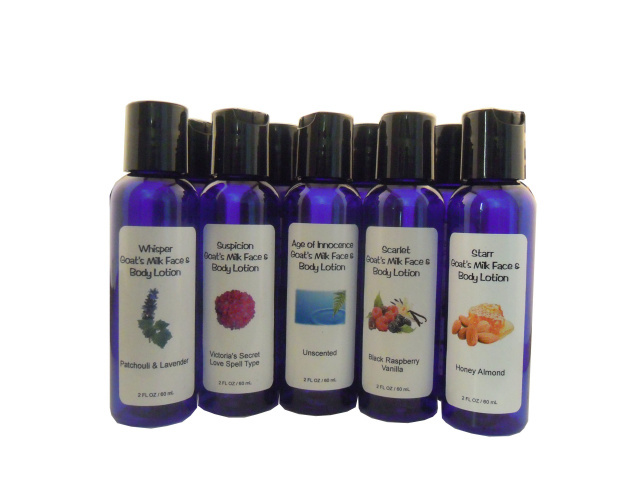 Our bath treatments are available in 8 oz. and 16 oz. sizes. 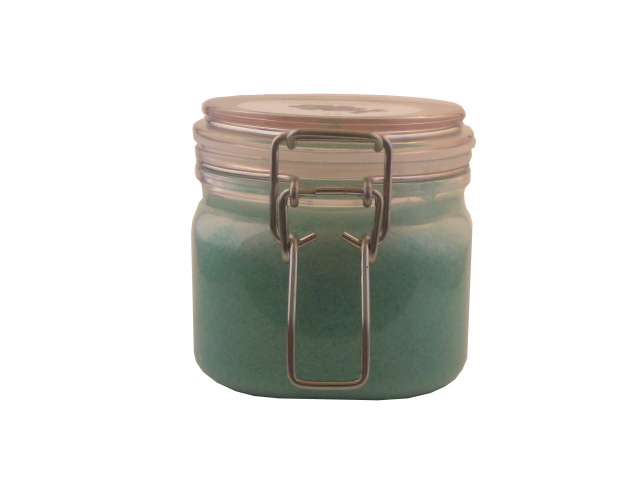 Use our Sunday Calm Dead Sea Salt Scrub to take you a calmer place as you soothe and heal your skin. Our Dead Sea Salt Masks have added anti-inflammatory and energizing properties because we add Tea Tree and Peppermint Essential Oils to the healing mud. Soften and heal your skin just as the ancients did. These masks are available in 4 oz. and 8 oz. sizes. Beautify and treat your skin as the ancients did. Madness? Not really. We are giddy with Spring Fever and there’s no telling what we’ll do. We’ll be traveling in March and hope to see you along the way. What are you doing on St. Patrick’s Weekend? We’ll be in Humble, Texas at the Humble Trade Days. The Humble Civic Center/Arena Complex will be full of vendors offering collectibles, food, antiques, and crafts. This family-friendly event has free admission and parking. Come see us under a covered pavilion at 8301 Will Clayton Parkway from 1 pm – 7 pm Friday, 8 am – pm Saturday, and 10 am – 4 pm on Sunday, March 18. Don’t forget to wear your green! beautiful in person. If you haven’t been there, come during the weekend of March 24 and 25. The 21st Annual Spring Arts and Crafts Festival is another family-friendly event with something for everyone. 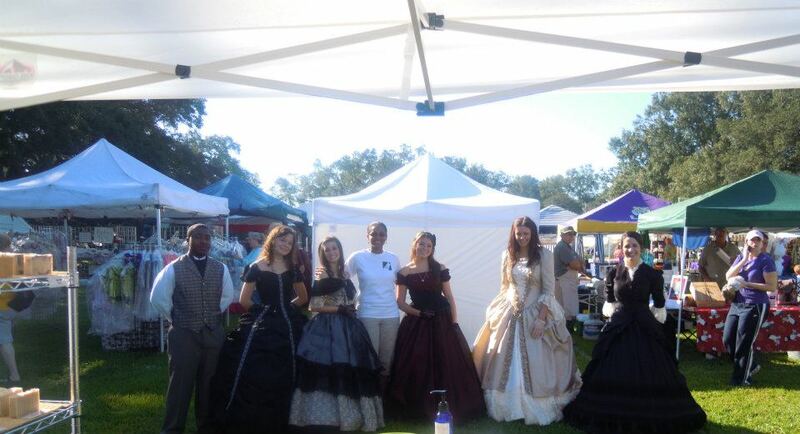 Look for arts, crafts, period pieces, and more. Oak Alley Plantation is located at 3645 Highway 18 Great River Road) in lovely Vacherie, Louisiana. Stop by and see us in booth 115 on Saturday from 9 am – 6 pm and Sunday from 9 am – 5 pm. And bring your cameras. There is an admission fee, but experiencing Oak Alley is more than worth the cost. Planning to be near Houma, Louisiana on March 31? We are! We’ll be a vendor at the Southdown Marketplace Arts and Crafts Festival at the lovely Southdown Plantation House and Museum. The 18th century sugar manor house is beautifully preserved and calls to visitors with its calming color and beautiful curves. The Southdown Marketplace is a one day festival featuring the best unique and handmade jewelry, crafts, art, clothing, garden items, and more. Come see the house and visit us from 8 am – 4 pm on the last Saturday in March. We’ll have our goat’s milk soaps, lotions, body butters, Dead Sea treatments, and soy wax cubes at each of these stops. As always, you will find some goodies there that aren’t offered in our online shop. We’re looking forwards to meeting and chatting with you!